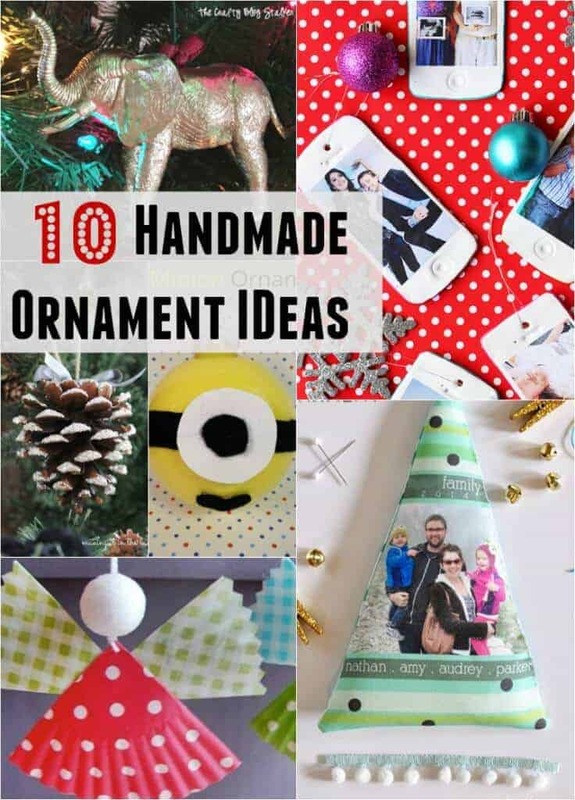 So many great handmade ornament ideas! 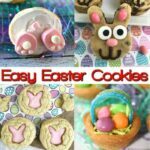 Oh my goodness this time of year is full of fun ideas! Today I wanted to share a few of my favorite handmade ornament ideas from the Whimsy Wednesday Link Party. You guys are just so creative and I love that ornaments are great for the tree and also such a great gift idea, too!